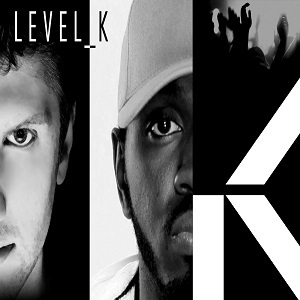 Bringing the noise and the beats... Level_K is an electronic dance music production team composed of Justin (producer/DJ) and Modee-Bo (vocalist/producer). 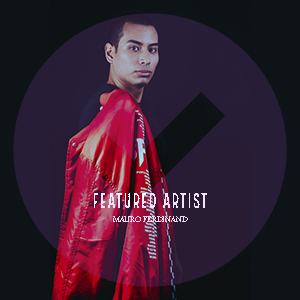 The group formed in 2013 to debut their electro-house/trap/dubstep sound. Their aggressive yet melodic style can be heard in remixes of tracks from Ellie Goulding, Adele, Calvin Harris, Paramore, The Runners, Taio Cruz, and others.